Formula 1 heads to Monza for the 14th round of the 2018 Formula 1 season this weekend. Lewis Hamilton will arrive at the Italian Grand Prix as the championship leader, but saw his lead cut to 17 points in Spa last time out. 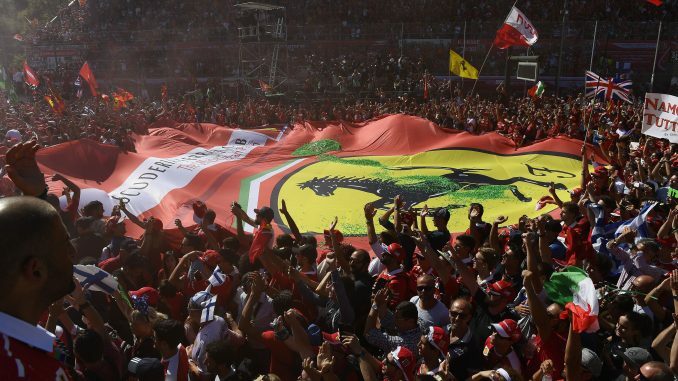 Ferrari will be hoping to end their eight-year run without a win in front of their home fans. 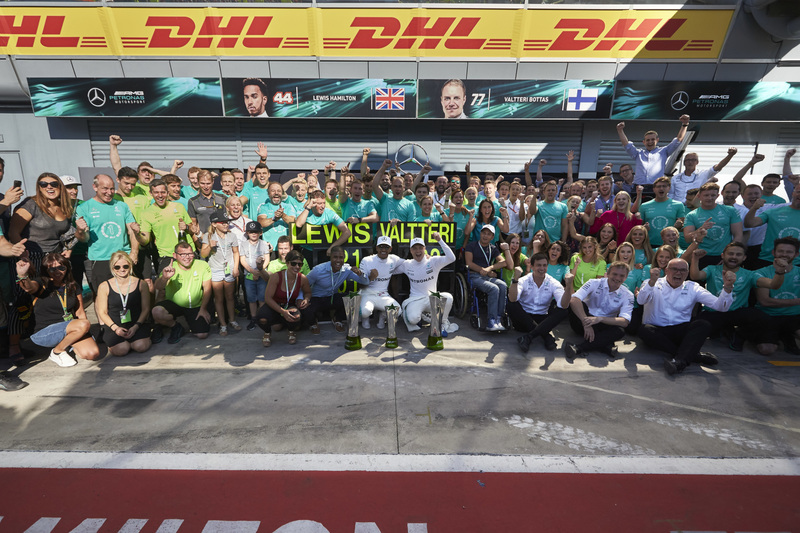 Monza typically favours the car with the strongest engine, and last year’s race was no exception as Lewis Hamilton secured his fourth win at the track ahead of teammate Valtteri Bottas. 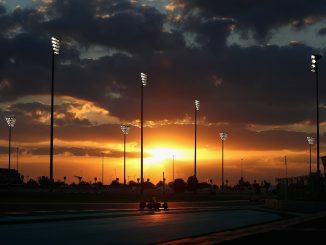 A total of seven drivers took grid penalties due to exceeding their quote of power unit components, while Sergio Perez and Romain Grosjean both took drops for changing their gearboxes, resulting in a particularly jumbled up grid. Hamilton started from pole position, but was joined on the front row by Lance Stroll who was promoted due to the grid penalties. Esteban Ocon got past Stroll early on before Bottas made his way up to second, while Sebastian Vettel moved up to third. Daniel Ricciardo proved there are plenty of opportunities to overtake at the Italian Grand Prix, making his way through the pack from 16th to 4th after taking an engine penalty – something he’s expected to do again this year. Max Verstappen was also handed a grid penalty and looked to attack early on to get some places back, but a clash with Felipe Massa left the Dutch driver with a puncture, limiting his progress. 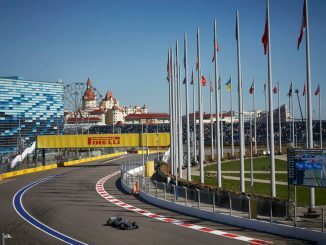 With the track surface having only undergone a major overhaul a couple of years ago, the circuit is essentially unchanged from last year, although some minor changes have been made to the kerbs. The FIA has added longer DRS zones in a bid to aid overtaking, lengthening the zone between Lesmo 2 and the Ascari chicane. 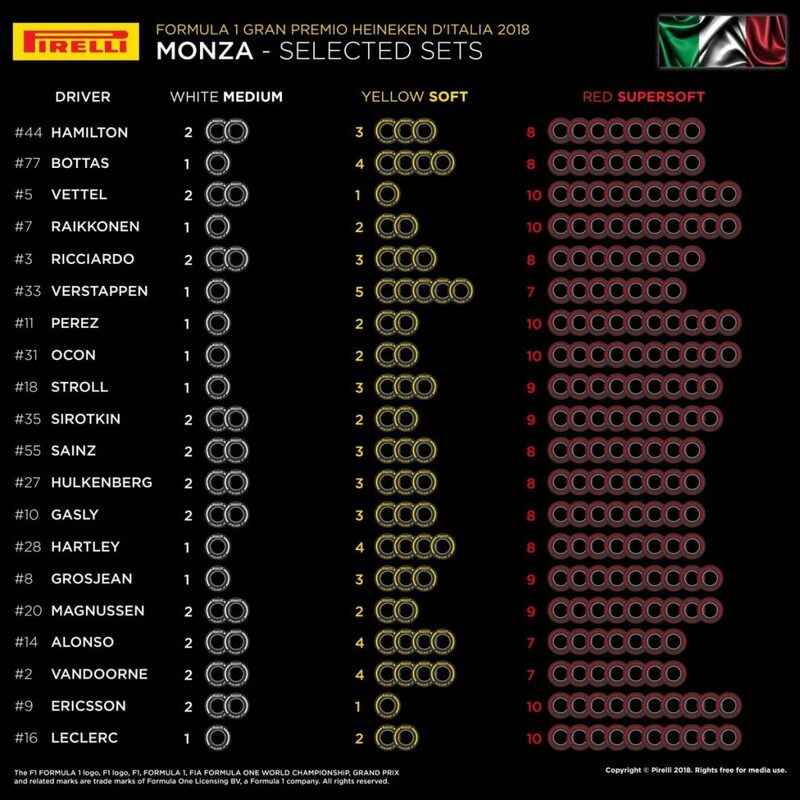 Pirelli has chosen to use the same compounds for Monza that were in use last year – mediums, softs and supersofts, which is also the same three tyres that were used in Belgium last weekend. Most drivers opted for a one-stop strategy last year, with the punctured Verstappen the only points scorer to make two trips into the pitlane. The medium tyre wasn’t used in the race by any driver last year, which probably explains why no driver has opted to bring more than two sets of the hardest compound for this weekend. Ferrari, Force India and Sauber will have more supersofts available than the rest of the teams, while McLaren and Verstappen are being more cautious, with just seven sets of the red-striped tyre each, although Verstappen has more softs than any other driver. It looks like the teams will need their wet tyres for practice tomorrow as heavy rain is forecast throughout Friday around Monza, with a chance of a thunderstorm late afternoon. Conditions look more favourable for the rest of the weekend though, with some cloud and sunny spells throughout Saturday and Sunday, with temperatures reaching around 22°C during qualifying and at the start of the race. There’s a good chance Sunday’s winner will start from pole position – 14 of the last 18 winners have taken victory after posting the quickest time in qualifying the day before. Lewis Hamilton is the only driver in the last 10 years to have started on pole and failed to secure the win, losing out to Rubens Barrichello in 2009 and Nico Rosberg in 2016. For the last five years, the winner of the Italian Grand Prix has gone on to win the drivers’ title. With there having been little to separate Hamilton and Vettel all year, both will be hoping victory this weekend will give them the edge heading into the final third of the season. Ferrari are the most successful team at this track, winning 19 times. 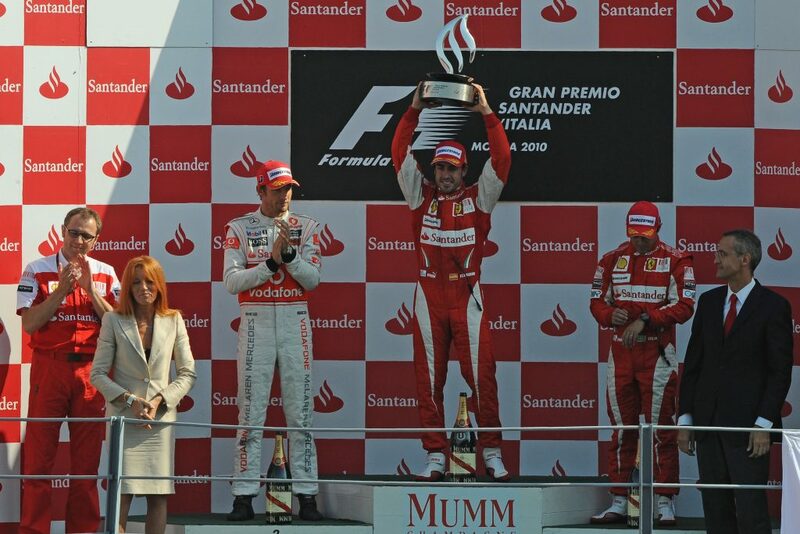 However, the Italian team haven’t won since 2010 when Fernando Alonso won in front of the Tifosi. Kimi Raikkonen has never won at Monza, but three-time winner Vettel has been on the podium each year since joining Ferrari. Renault and Red Bull have already indicated Ricciardo will be taking new engine elements and incurring a grid penalty at this race, but he might not be the only one. The race is tough on the power unit, so anyone with doubts about their engine will want a new one. 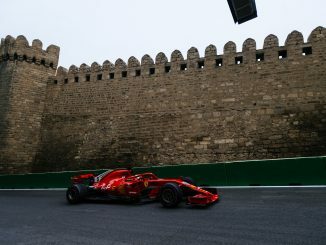 Every driver has now used their full allowance of all six elements, so any changes between now and the end of the season will result in grid drops. There has been some speculation about changes to the driver lineups at Force India and Williams coming into this race, with Lance Stroll linked with a move to Force India following his father’s investment in the team. However, both drivers are conducting media duties with their current teams today, which seems to suggest they’ll be staying put for this race. Monza is traditionally seen as a race for driver announcements, and there are still plenty of teams yet to confirm their 2019 lineups. Ferrari in particular may be keen to make an announcement at their home race, but this year’s Silly Season has been far from predictable! You can hear the 3Legs4Wheels team preview this race on this week’s podcast, and see who we think is going to end up on the podium. Join us during qualifying and the race for our live blogs and tell us what you think of the race through Twitter and Facebook.